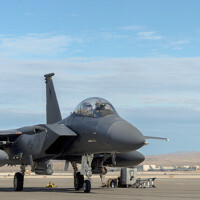 The Weapons School Integration at Nellis Air Force Base, Nev., exercise involves a multitude of aircraft, including fighter jets, cargo planes, bombers; however, the 328th Weapons Squadron has a different perspective of the battlefield during the week-long exercise. 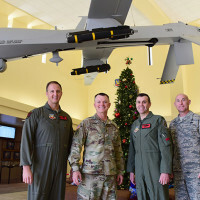 U.S. Army Lt. Gen. Paul Funk, III Armored Corps and Fort Hood, Texas, commanding general, visited Creech Air Force Base, Nevada, Dec. 10, 2018. 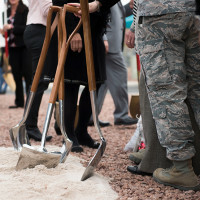 Coral Academy of Science Las Vegas held a groundbreaking ceremony Nov. 28, 2018, at Nellis Air Force Base, Nev. 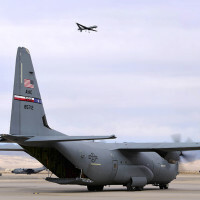 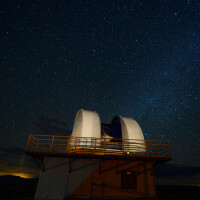 The new campus will replace the current Nellis AFB facility that has been around since 1952. 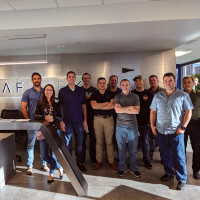 The Air Force strives to provide military children with the best education possible. 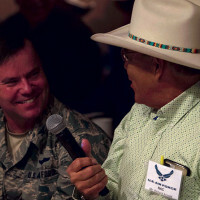 Nellis Air Force Base, Nev., leadership and 17 Native American tribes came together for their semi-annual meeting, visited the Las Vegas Natural History Museum and came to Nellis to celebrate Native American Heritage Month Nov. 28-30. 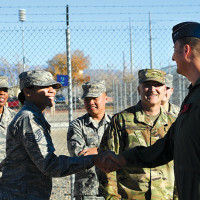 Creech Air Force Base, Nev., hosted a grand opening for its own recreational vehicle storage lot, Dec. 3, 2018. 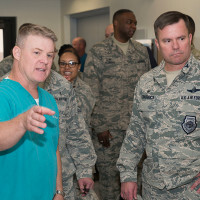 The lot is considered Creech’s first morale, welfare and readiness facility, and will allow Creech personnel the option to store their RVs on the base.